In December 2016, Judge Bassler's article "The Enforceability of Emergency Awards in the United States: Or When Interim Means Final" was published in LCIA's Arbitration International, Volume 32, Issue 4. 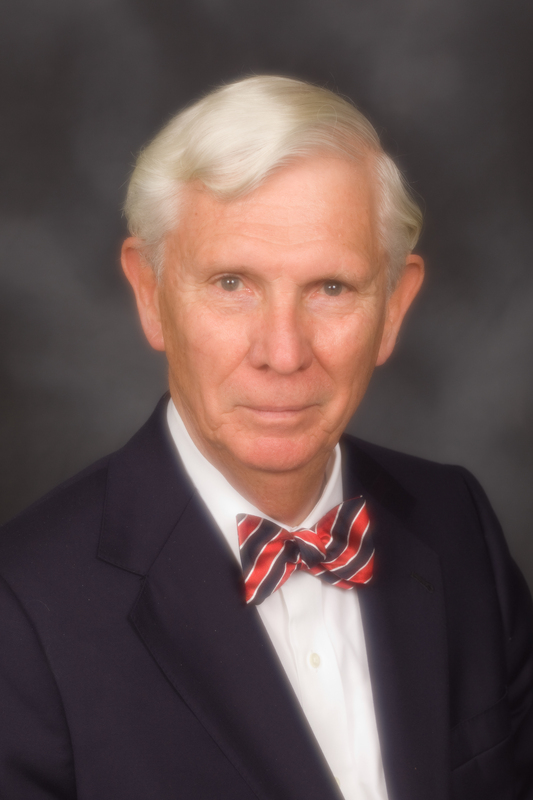 The Honorable William G. Bassler FCIArb specializes as a mediator (IMI Certified) and arbitrator of complex domestic and international commercial disputes. He is on the panels of neutrals at the International Centre of Dispute Resolution, the CPR Institute for Conflict Prevention and Resolution (New Jersey, Judicial, and International Panels) and the American Arbitration Association (AAA) where he is also a member of the Executive Committee of its Board of Directors. Judge Bassler is a member of the New York City Bar Arbitration Committee, the American Law Institute and a Fellow at the College of Commercial Arbitrators and the Chartered Institute of Arbitrators. In addition, he has served as an adjunct professor at Rutgers, Seton Hall, and Fordham Law Schools, teaching courses in trial practice and procedure, judicial process, and arbitration. He has also evaluated mock presentations in preparation for motions and trials. Judge Bassler has more than 40 years of dispute resolution experience. He served for 15 years on the U.S. District Court, District of New Jersey; three years on the Superior Court of the State of New Jersey; and 23 years in private practice. His alternative dispute resolution and judicial experience includes cases involving patents, license agreements, franchise agreements, trademarks, copyrights, securities, insurance/reinsurance, joint ventures, real estate, personal injury, breach of contract, trade secrets, and legal and accounting malpractice. For more information about Judge William G. Bassler's ADR Services, please contact him at (732) 842-4919 or judgewb@comcast.net.